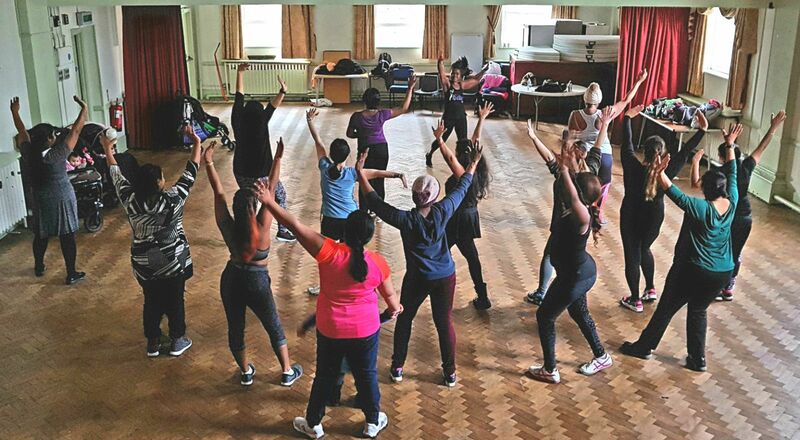 In March 2018 we were successful with funding to deliver Songs, Dances and Stories - these activities take place once per week on Monday, Tuesday and Friday. 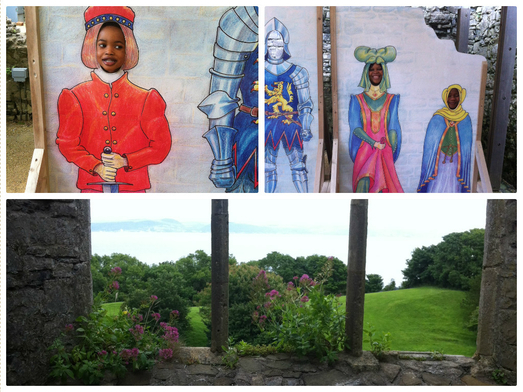 Our digital storytelling helps to improve English and is great fun with Clare Jones ESOL teacher. 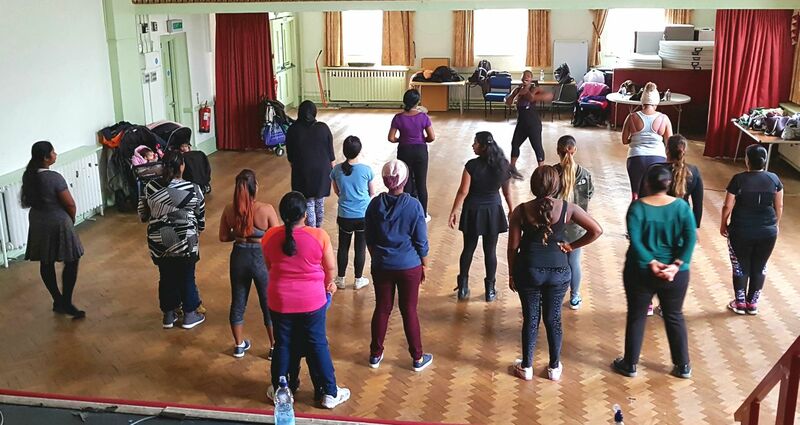 Our Beyond Borders choir is led by Isi and is a great group who have forged many lasting friendships. 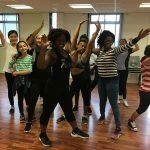 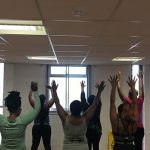 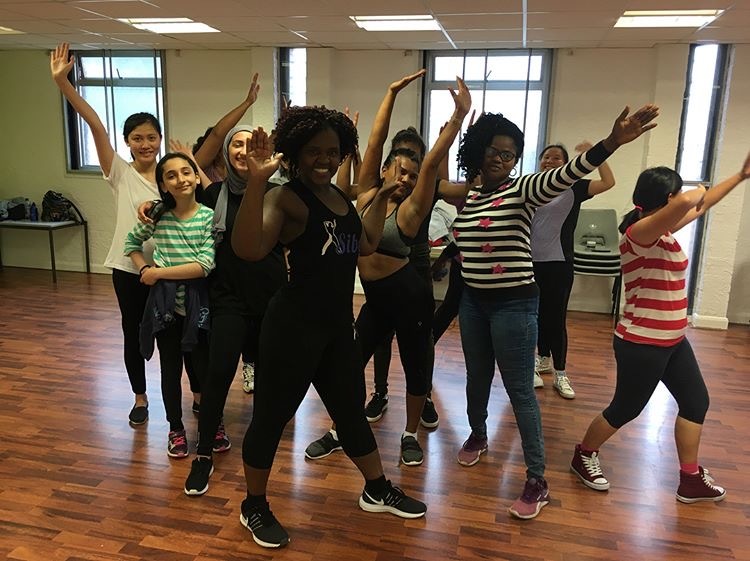 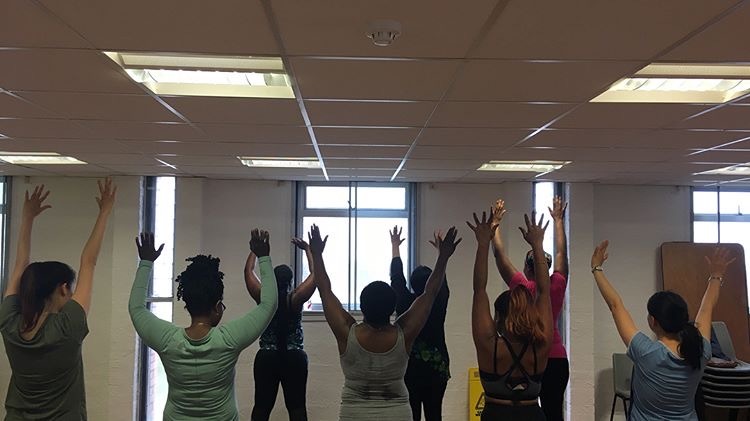 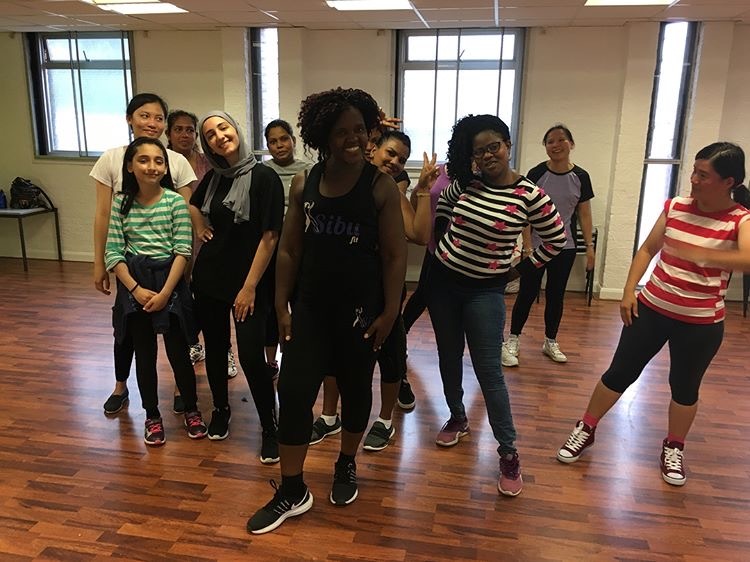 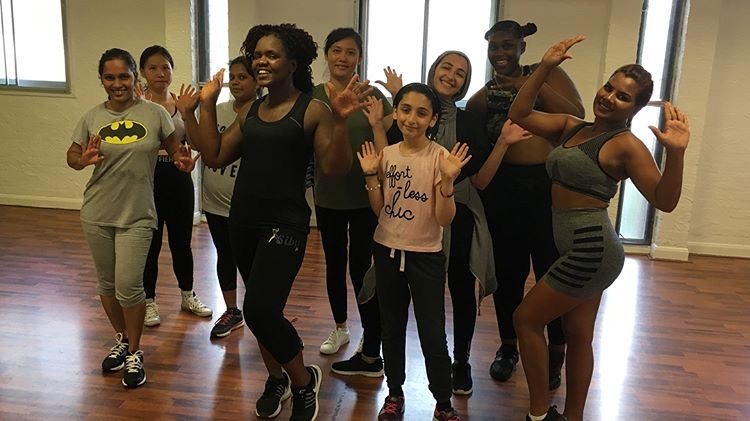 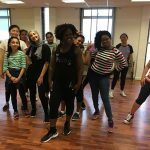 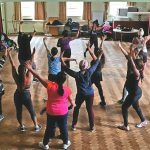 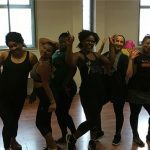 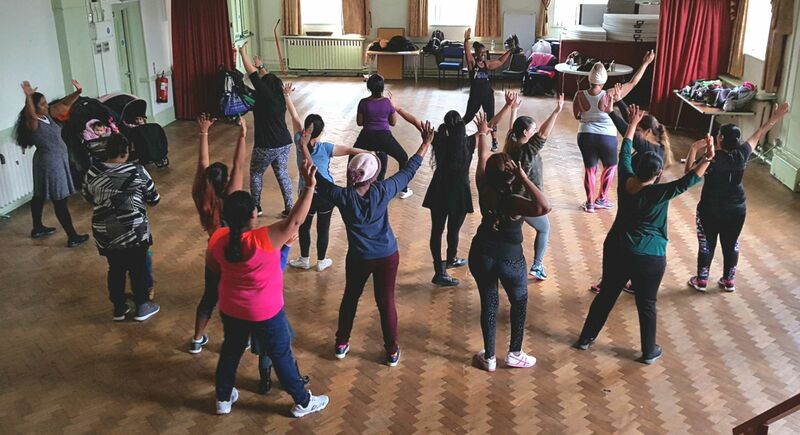 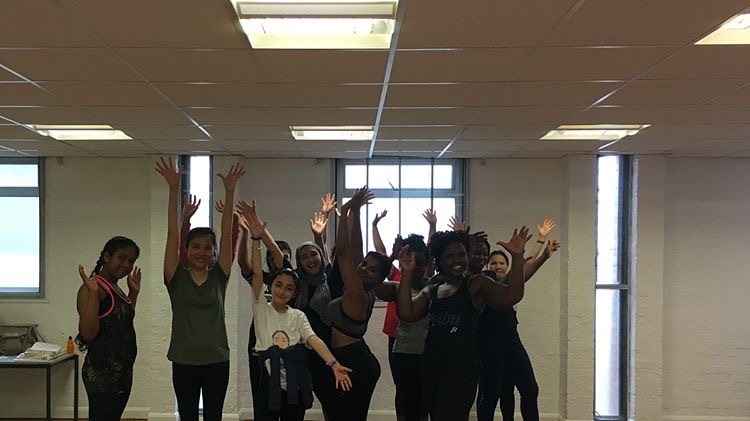 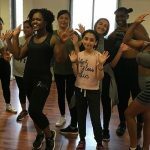 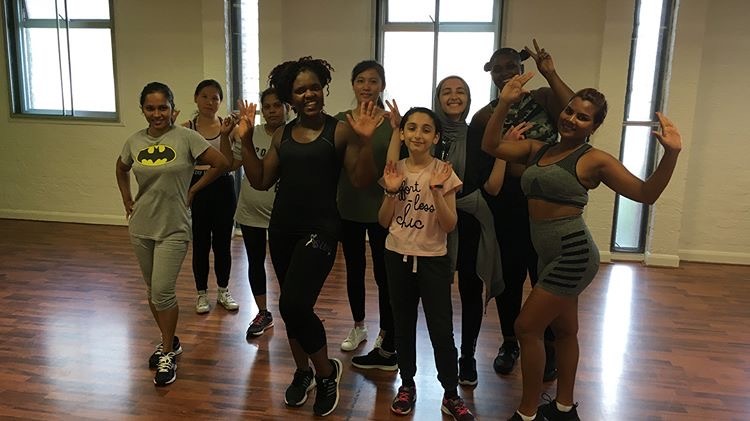 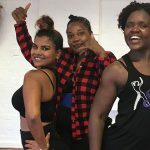 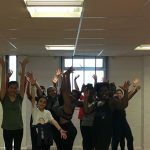 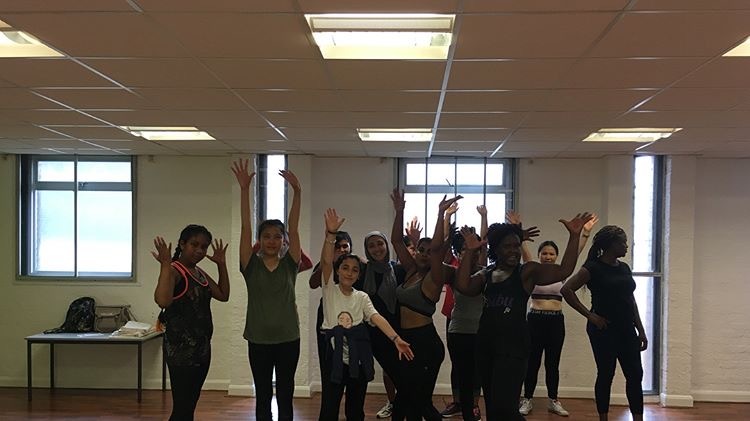 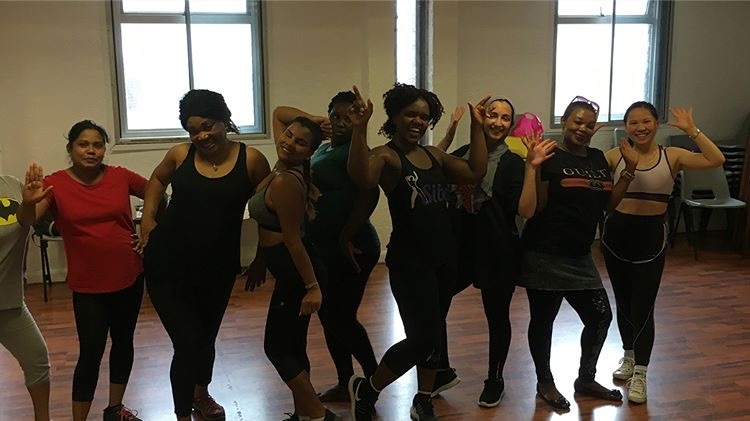 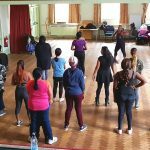 Our Dance group has been enjoying Zumba dance with the energetic Sibu and in the coming weeks will enjoy authentic African dance with Aissatou. 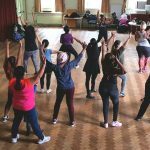 Songs Dances and Stories is a colourful project open to all and FREE!! 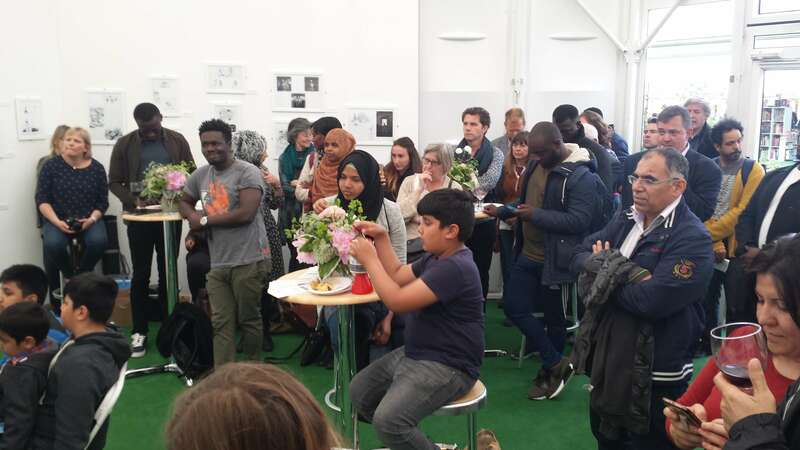 On Mondays we meet in the Hub, Dyfatty street from 10.3.- 12.30 to learn how to use an I Pad to tell a story. 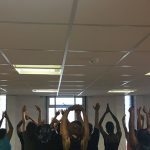 This helps to improve English but all are welcome to join . 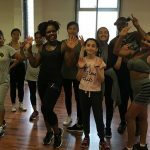 Clare is our teacher . 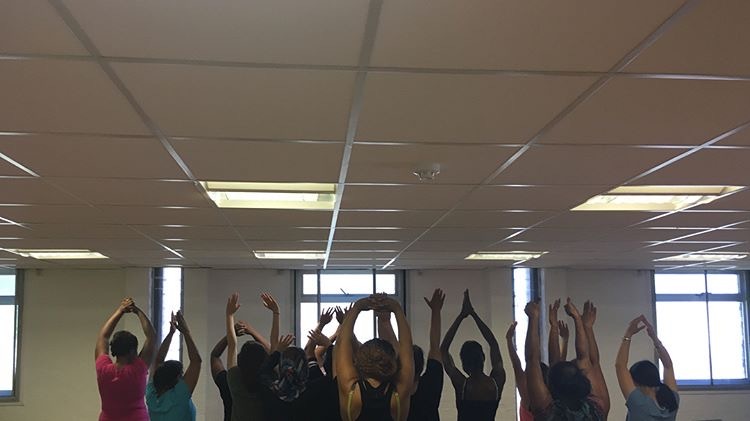 On Tuesdays we meet in the basement of City Church at 12- 1.30pm and join together to experience songs from around the world. 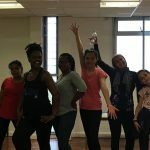 We have called our singing group ' Beyond Borders' ( please choose a couple of pics to show ) Isi is our teacher and lead singer. 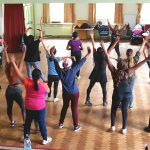 On Fridays we have a really vibrant dance time from 12.15 - 1.15pm again in the basement of City Church. 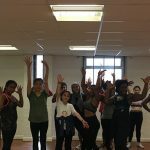 We will be experiencing dance from around the world. 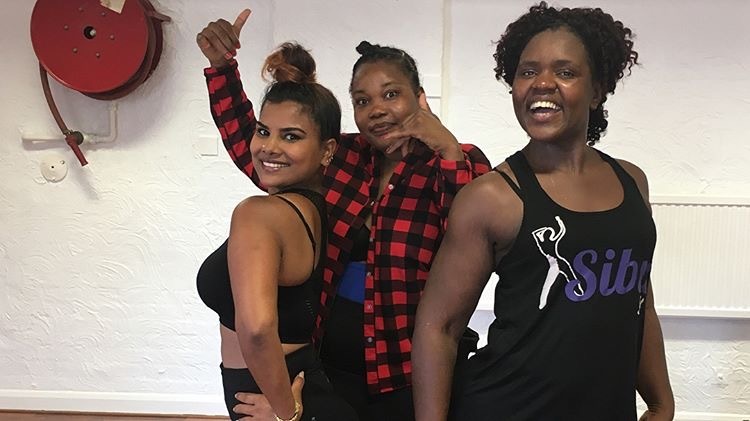 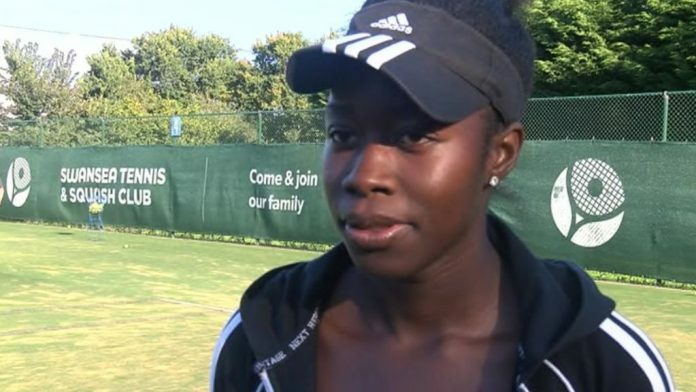 Sibu has been teaching Zumba dance and soon it will be West African dance. 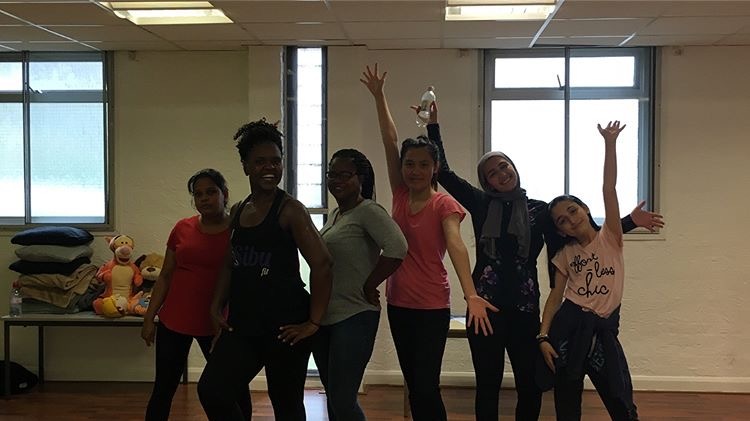 Again all are welcome. 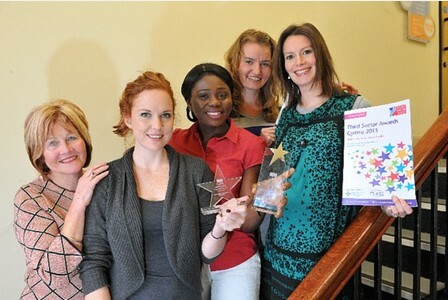 Call the Centre on 01792 470298 or use our contact form.